Store in a cool dry place. Protect from heat, light and moisture. Always consult your doctor before using any dietary supplement. Do not use if pregnant, nursing, or have liver or kidney problems. With CreaLean, what you can also be sure of is quality. As is the case with all Labrada products, CreaLean is tested by an independent lab for purity and potency. 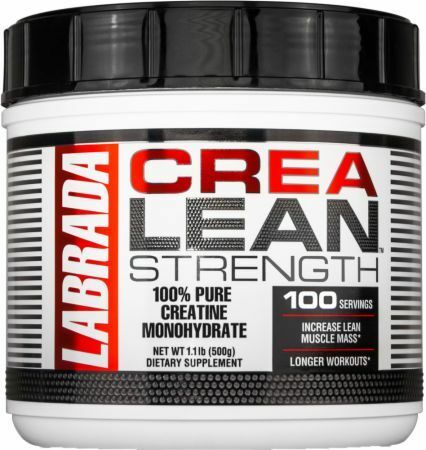 There are no useless fillers or questionable ingredients in Labrada supplements – just proven ingredients to help you look and feel your best!